Beautiful fish and a beautiful shot. Great!! Such clearity of the focus shot and colorful. Thanks. 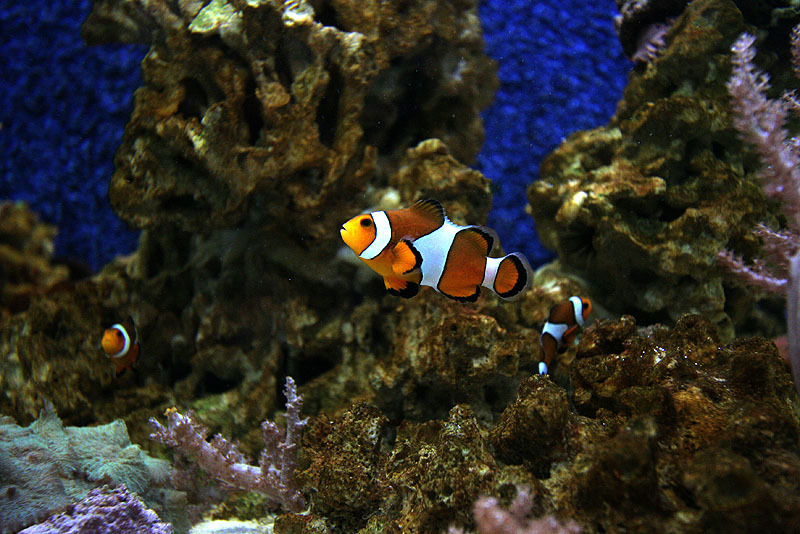 Well captured Percula Clownfish, I have a pair in my tank but have ye to be able to get a good shot of them.